 WSHU Public Radio’s Kate Remington combines her love of classical music and video games in this series of informal conversations with composers and performers of game soundtracks. Plus, there’s lots of music in the interviews, so you can hear it for yourself! Subscribe to the Music Respawn podcast in Apple Podcasts, Spotify, Stitcher, TuneIn or Google Play. 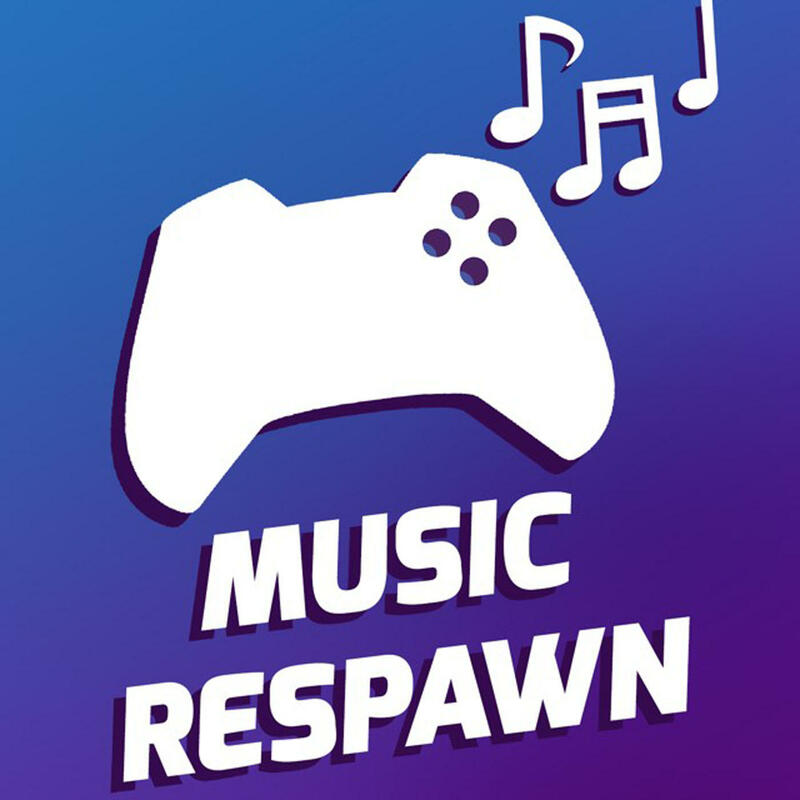 You can also follow Music Respawn on Twitter. Respawn! Happy Anniversary, Lara Croft! Hard to believe, but it's been 20 years since we first joined Tomb Raider Lara Croft on her adventures, tracking down mysterious relics in some of the world's most exotic locations. As part of this year's anniversary celebrations, Nathan McCree is in the process of writing an orchestral "Tomb Raider Suite'" drawn from his soundtracks for the first three Tomb Raider games. Respawn! Fifth House Continues Their "Journey"
In February, Fifth House Ensemble wrapped up their incredibly successful Kickstarter campaign to create a concert version of Austin Wintory's music for Journey, accompanying live players on stage. Now, with several concerts under their belts and an upcoming performance in Brooklyn in July, I checked in with Melissa and Eric Snoza of Fifth House to find out how the performances have gone so far.